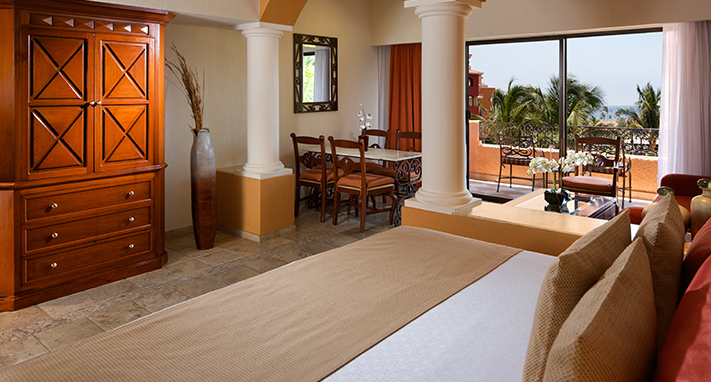 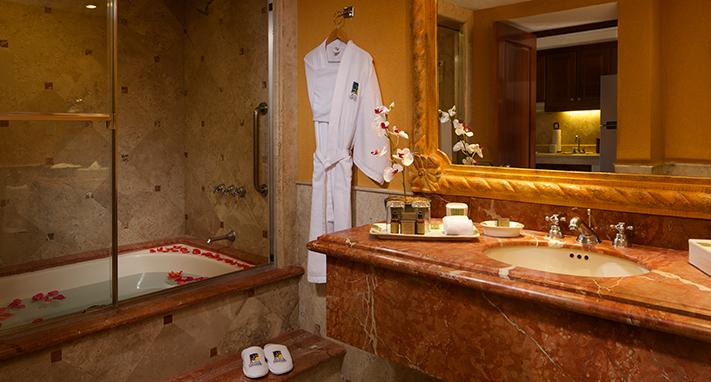 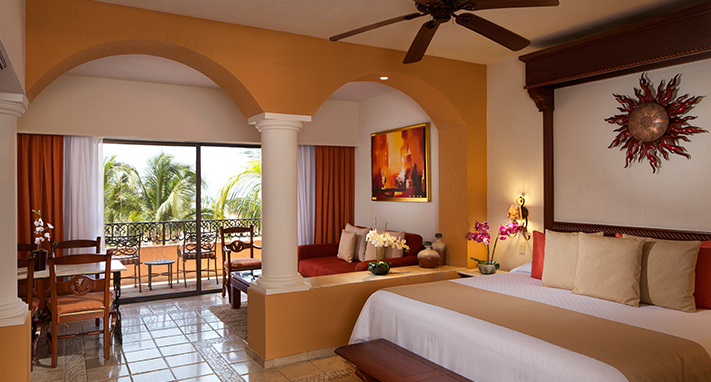 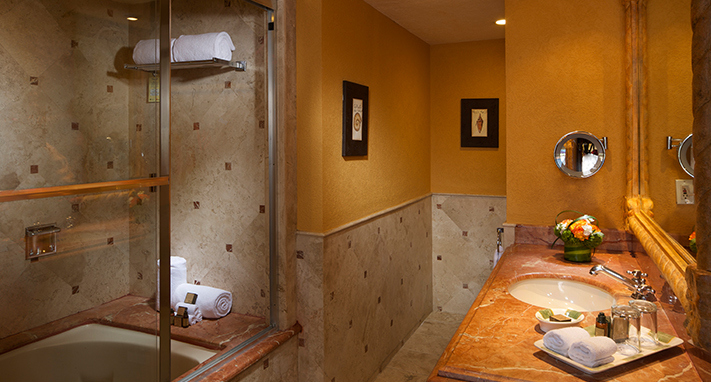 Relax in our luxury suites, designed with warm coastal decor that reflects the tranquility and beauty of Los Cabos itself. 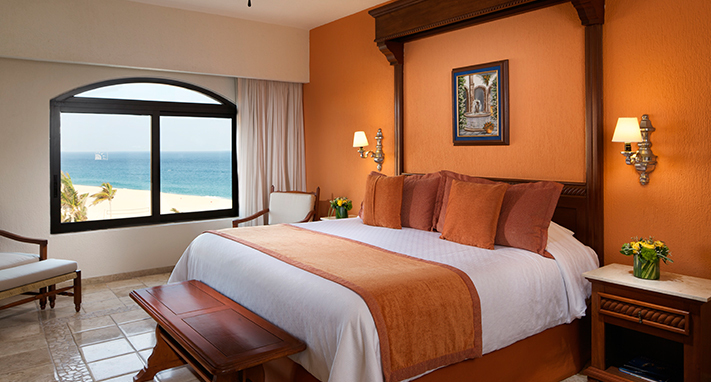 Get swept away by the sounds of th beach, as you relax in a plush king bed. 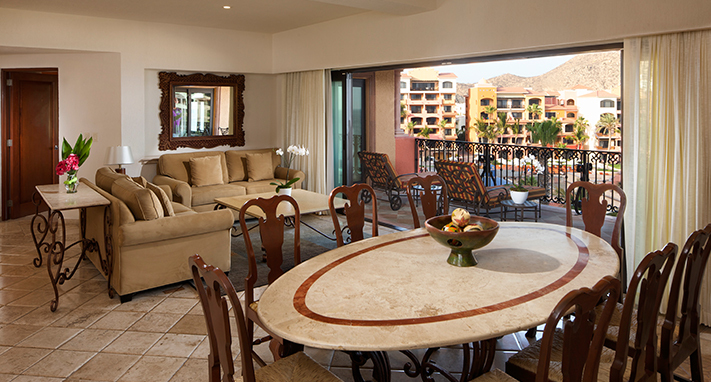 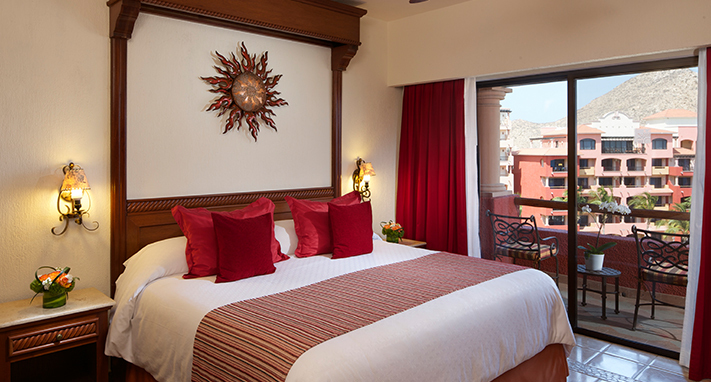 Order room service and enjoy drinks on your private terrace as you lounge in the cool breeze. 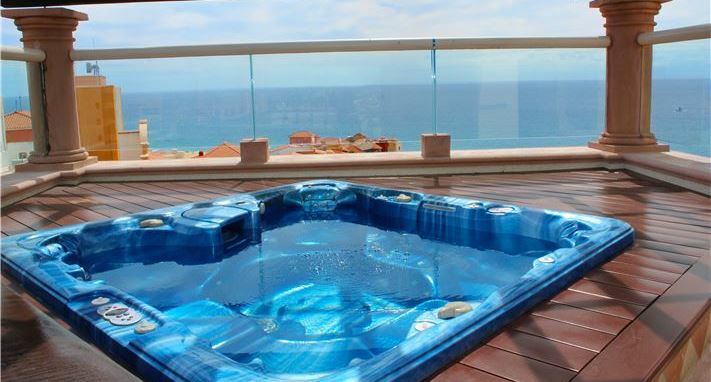 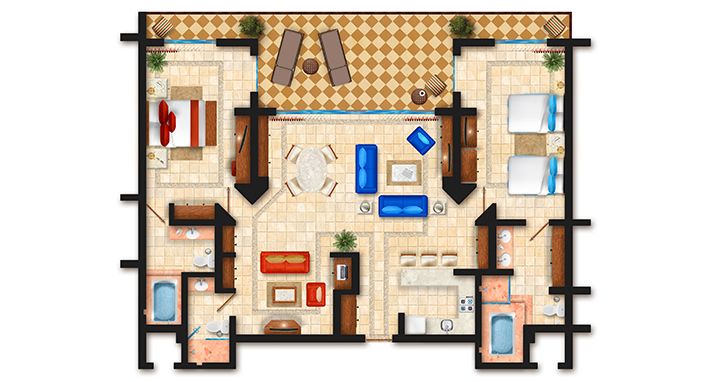 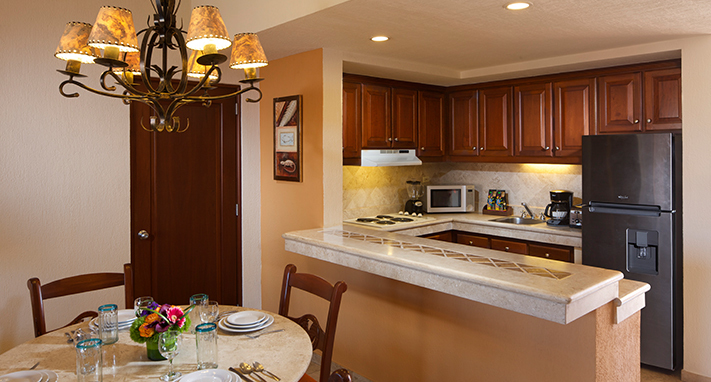 Enhance your vacation with satellite TV, wet bars, kitchens, dining rooms and Jacuzzi bathtubs. 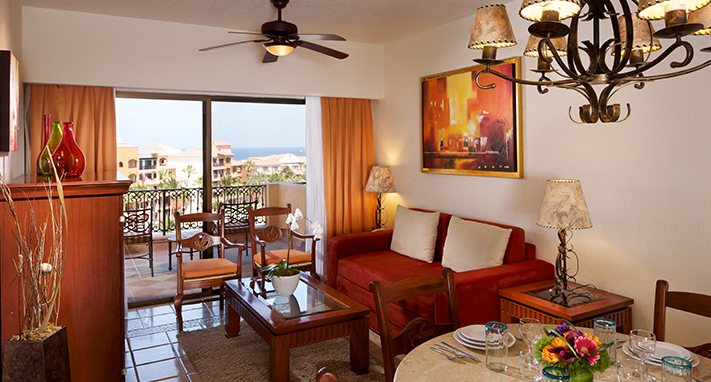 With a vibrant location in that celebrates the best of Cabo San Lucas, our suites are your paradise at beautiful Land's End. 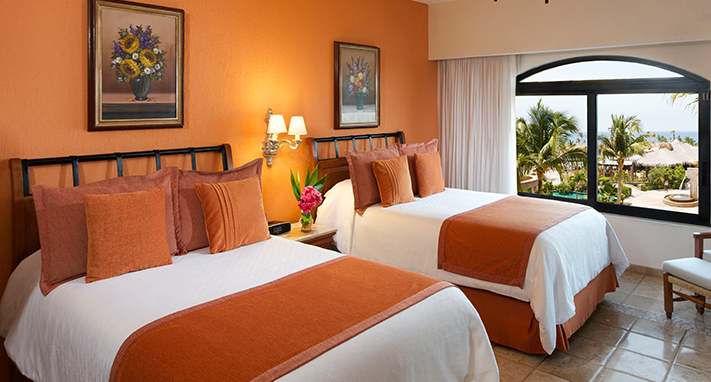 Comfort comes naturally in this gorgeous, well-appointed suite, featuring a king bed, queen-size sofa sleeper, full tiled bath with tub, air conditioning, kitchenette and balcony. 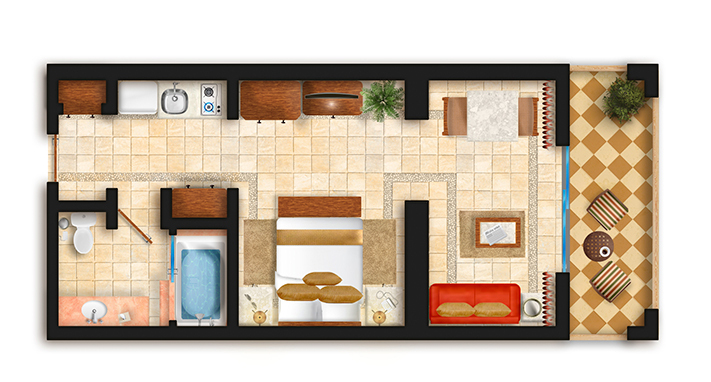 633 SqFt. 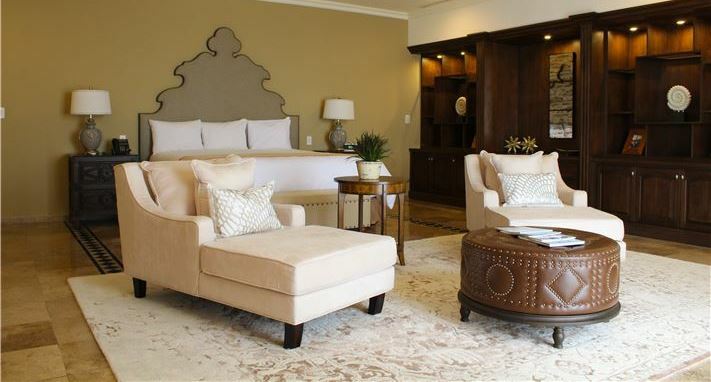 Embrace uncommon luxury in this expansive suite, featuring a bedroom with king bed, 2 full tiled baths, living room with a queen-size sofa sleeper, a modern kitchen and balcony. 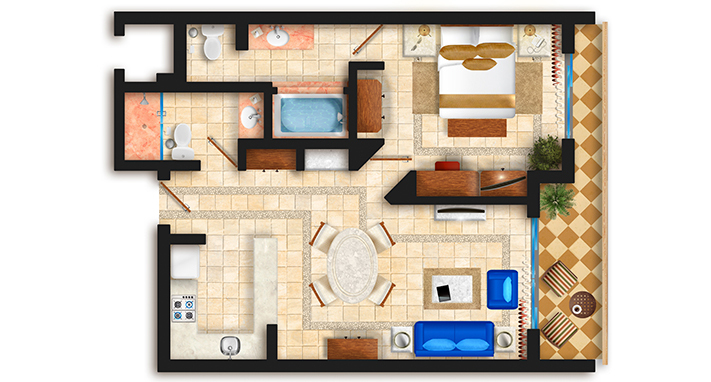 850 SqFt. 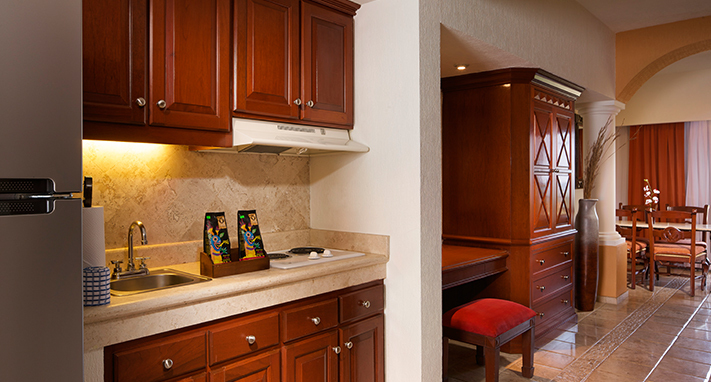 Find your coastal refuge in this 1858-square-foot paradise. 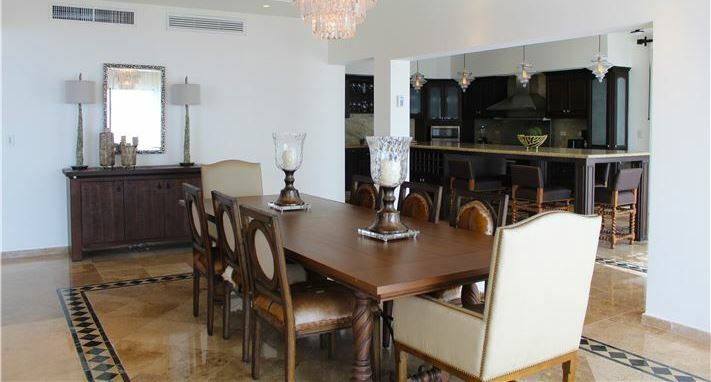 Enjoy two spacious bedrooms, a kitchen, dining and living rooms, 3 bathrooms and cool breezes from your private balcony. 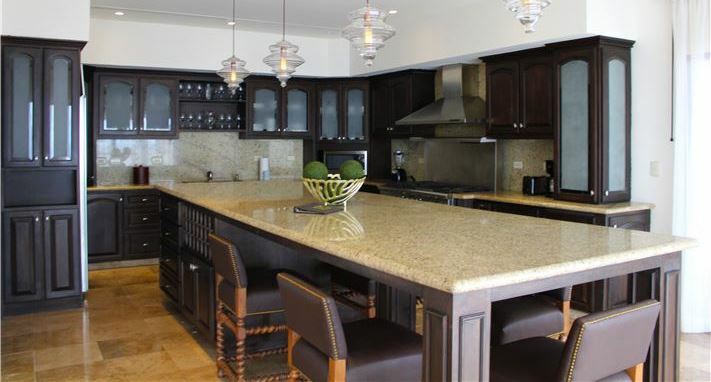 This 5700 square feet units offer unparalleled views of the pacific ocean and feature a separate parlor with elegant dining room, five bathrooms, walk-in closet and large terrace with jacuzzi.